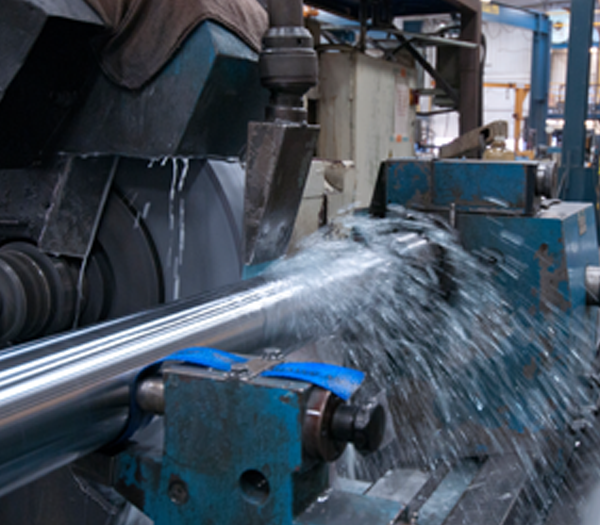 Our cylindrical grinding department is equipped with seven NC controlled grinders. 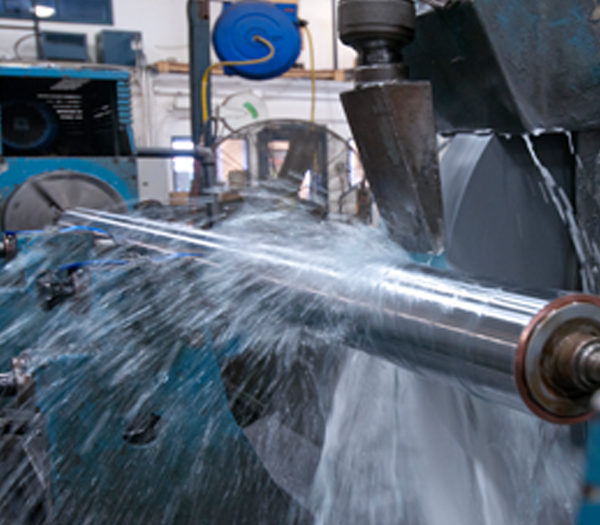 We have the capability to grind very small to multi-ton parts such as straight face, tapered, convex and concave with conventional & diamond grinding wheels. 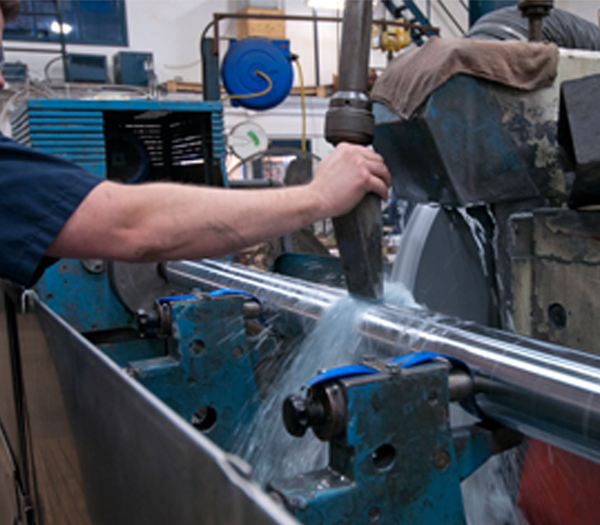 Our largest machines can swing up to 42″ in diameter, grind parts 30 feet in length and can hold tolerances as close as .0002.